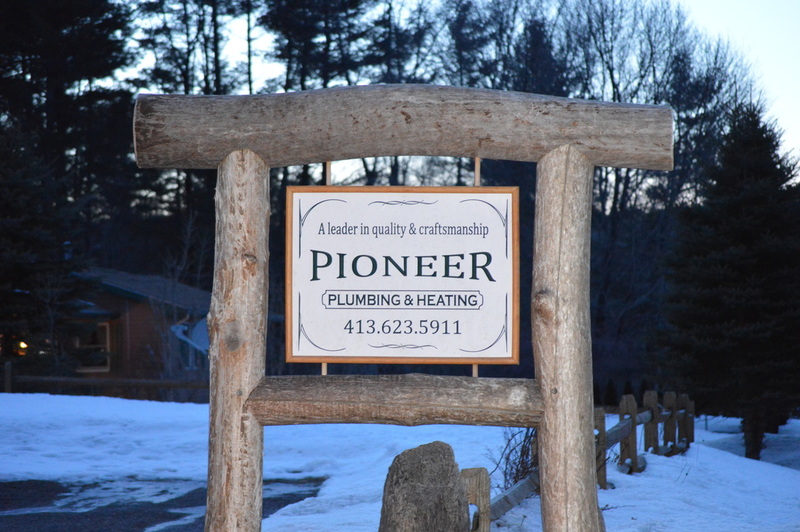 Pioneer Plumbing & Heating was established in 2002 by owner, Roger J. Peltier, Jr.
Roger is native to the Berkshires and has over 20 years experience in plumbing, heating, cooling & construction. Our business is based on quality products, and a high standard of craftsmanship. We take pride in our work and enjoy providing exceptional customer service. We're local, and we care.